An auto safety advocacy group's report shows a wide discrepancy in the local safety laws in Virginia, Maryland, D.C. and West Virginia. In compiling its report card, the group tallied how many of 16 safety laws each state and jurisdiction passed that involved occupant protection, child passenger safety, teen driving, impaired driving and distracted driving. WASHINGTON — Until driverless cars perform reliably and safely, an auto safety advocacy group says, the best thing states can do to reduce traffic deaths and injuries is pass laws requiring the use of currently available safety equipment. 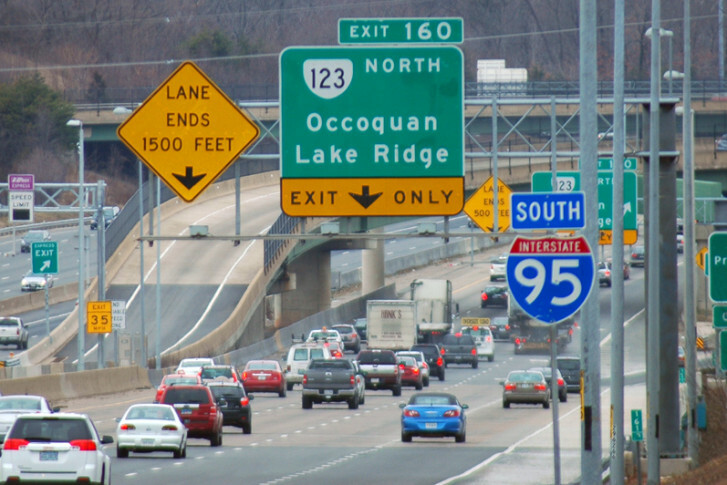 However, Advocates for Highway and Auto Safety‘s 16th-annual Roadmap of State Highway Safety Laws, which will be released Tuesday morning, shows a wide discrepancy in the number of local safety laws in its comparison of Virginia, Maryland, D.C. and West Virginia. In compiling its national report card, the group tallied how many of 16 safety laws each state and jurisdiction has passed, encompassing occupant protection, child passenger safety, teen driving, impaired driving and distracted driving. The District of Columbia scored the highest locally, achieving a ranking of “good.” Maryland and West Virginia each received a “caution” ranking, and Virginia scored the lowest, with a “danger” rating. In the state-by-state breakout, D.C. and six states were applauded for having 10 of the 16 laws. The Advocates said D.C. should still enact a law requiring a rear-facing seat for children through age 2, a booster seat law, and a law requiring stricter conditions for teen drivers. Maryland and West Virginia also had 10 of 16 laws, but they scored lower for not having a primary-enforcement rear-seat-belt law, which the group weights heavily. Virginia had six of 16 laws, lacking primary-enforcement seat-belt laws for both front and rear seats. However, Virginia passed a law last year requiring rear-facing seats for children through age 2. In the most recently available data, 37,133 people were killed in motor vehicle crashes in 2017 — an almost 2 percent decrease from the previous year, following two years of increases. Automobile crashes remain the leading cost of death for Americans age 5 to 34. The Advocates for Highway and Auto Safety is an alliance of consumer, health and safety groups and insurance companies.